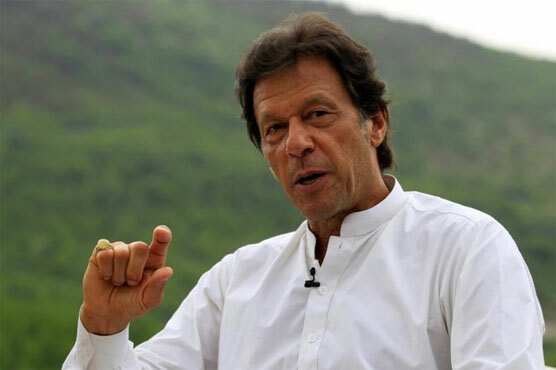 Pakistan Tehreek-i-Insaf (PTI) chief Imran Khan Tuesday said his party would make seat adjustments to beat rival parties, including the Pakistan Muslim League-Nawaz (PML-N) in the general election 2018. He said the PTI was making full preparations for the election. “I have a match with the PML-N (Pakistan Muslim League-Nawaz), which is one of the major political parties in the country. I want to win the election, for which the PTI will make seat adjustments,” he added. Imran Khan further said that PTI had made a strategy to win the next election. The people from the PPP and the PML-N were joining the PTI, he added. Imran Khan said development funds should not be released to members of National and provincial assemblies because the same were used by the past governments as a bribe. The funds meant for development works were usurped by the MNAs and MPAs, he said, adding that the PTI would abandon that practice after coming into power.